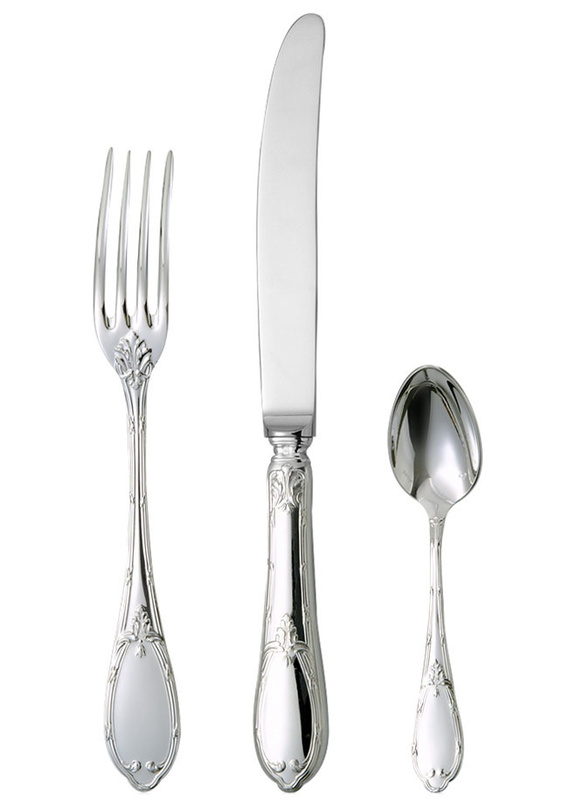 Silver plated cutlery, flatware, manufacturer price. 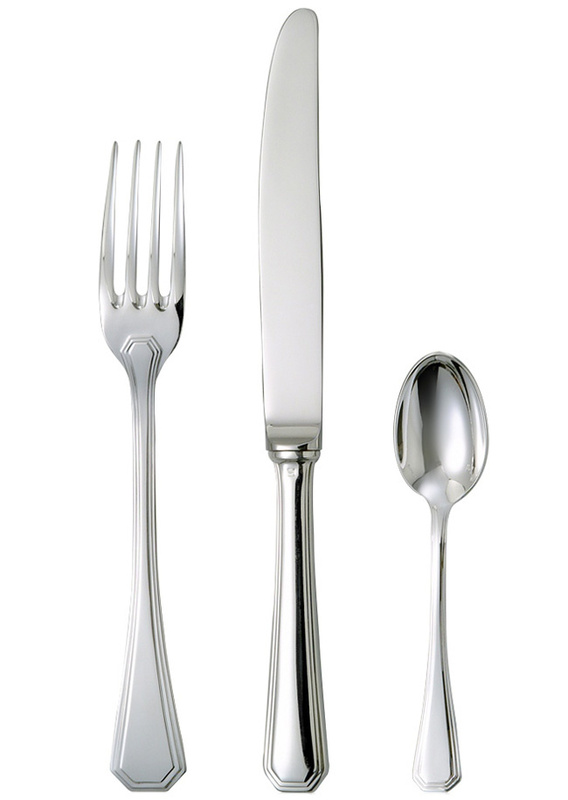 Cutlery manufacturer in silever plated. Reputed for fabrications in silver plated for 3-years-under-make-are-from-the-maillechort, English. This place is the silver cut in the high level. Our Silversmith master punch guarantees the exceptional quality of these birth gifts that will pass through generations without alteration.